Invented only three years ago, the Fishpipe is a ‘”different spin” on a traditional OGO Ride. 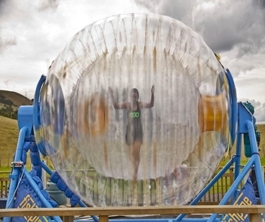 Climb into the Fishpipe either by yourself or with a friend; strap in and hang on as you take on the mechanical spin cycle. 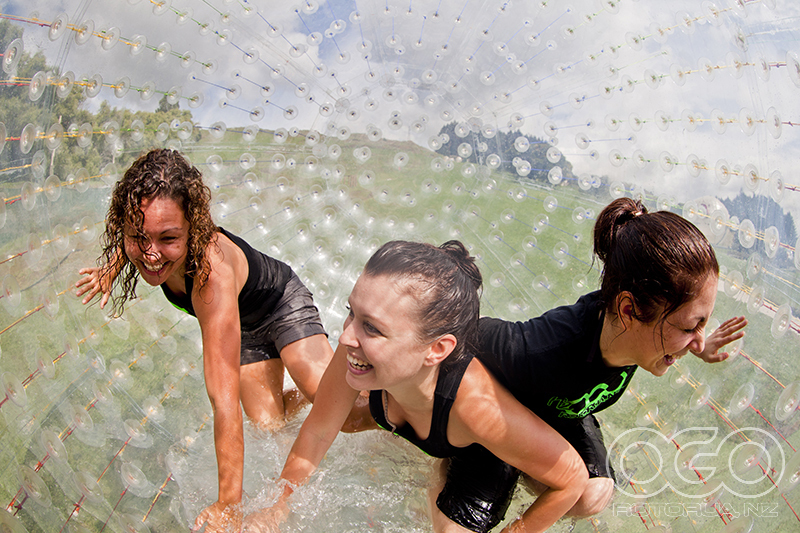 Feel the momentum build as we set you spinning for 90 seconds of head over heels fun! Not for the faint hearted you’ll reach up to 35 revolutions per minute. We control the speed; slow for the uncertain and furious for the extremists! This is a DRY ride and riders must be over 1.5m tall.